Another one of the most magical times of the year is almost here: Visit Orlando’s Magical Dining Month. 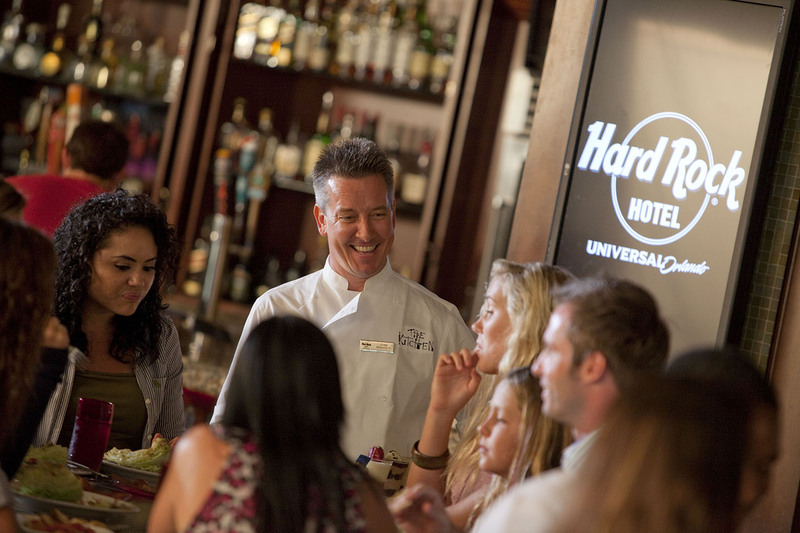 Get ready to take your taste buds on an adventure at some of our unique on-site hotels and Universal CityWalk restaurants. From August 29 through October 2, you can enjoy a three-course, prix fixe dinner for only $33. I’d say that’s pretty magical! The prix fixe dinners include your choice of an appetizer, entrée and dessert from the Magical Dining Month menu at our participating restaurants. 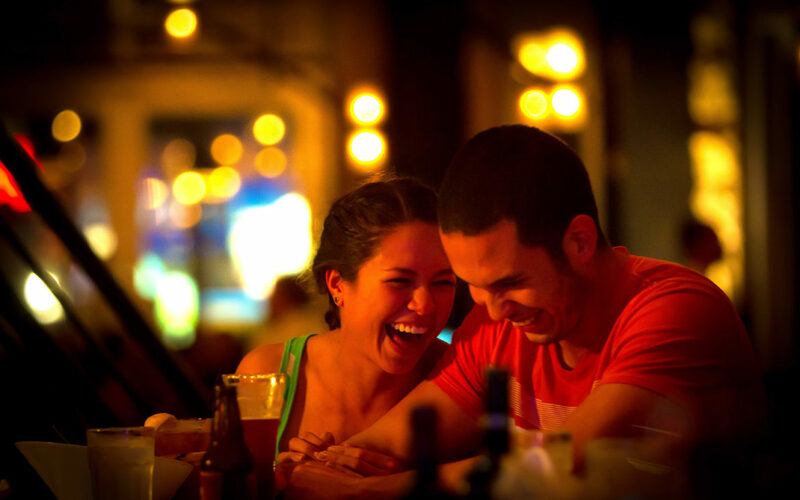 Whether you’re in the mood for Italian, Caribbean, Asian or American, we have the perfect date night restaurant for you. Enjoy a relaxing evening with waterfront dining and delightful Caribbean dishes prepared with the freshest ingredients. 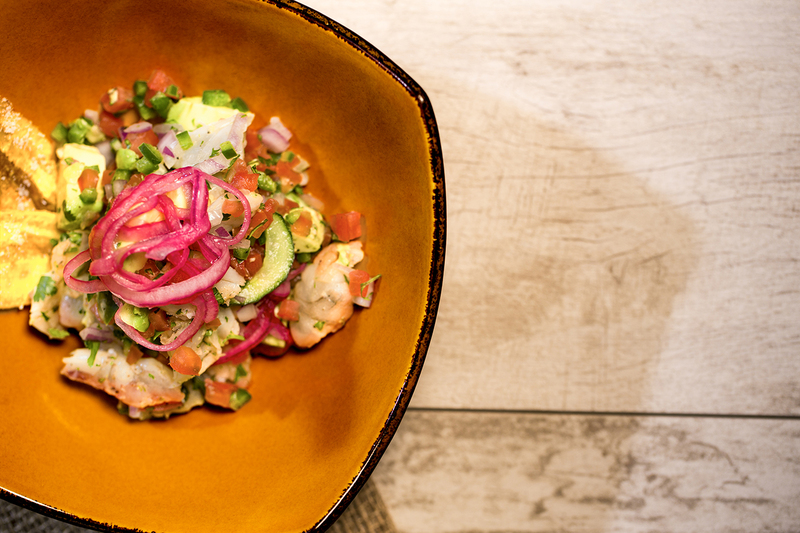 Embark on an exotic culinary journey through the Pacific Seas with bold flavors at both of these tropical restaurant destinations. 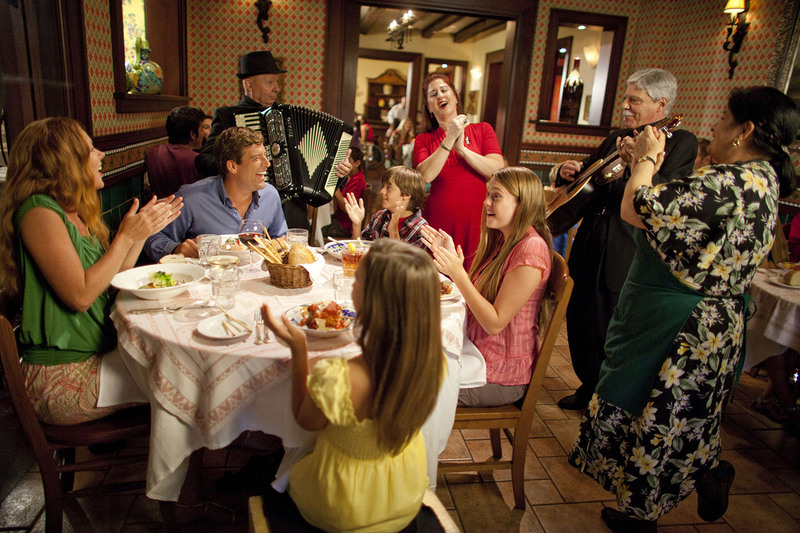 Indulge in authentic Italian dishes for an unforgettable meal the whole family will enjoy. Buon Appetito! Get ready for a meal fit for a rock star with a menu that features the best in comfort food from juicy burgers to mouth-watering flat breads. Craving the tastes of the Big Easy? 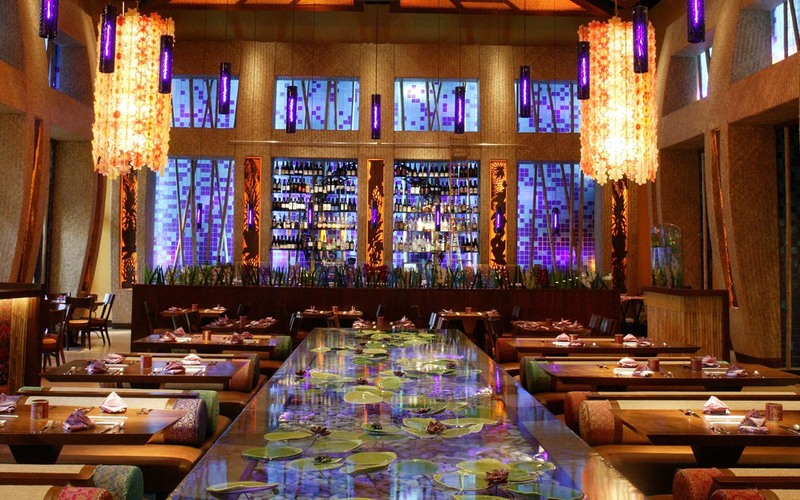 Spend a night out at Emeril’s Orlando and enjoy Creole-based gourmet creations. 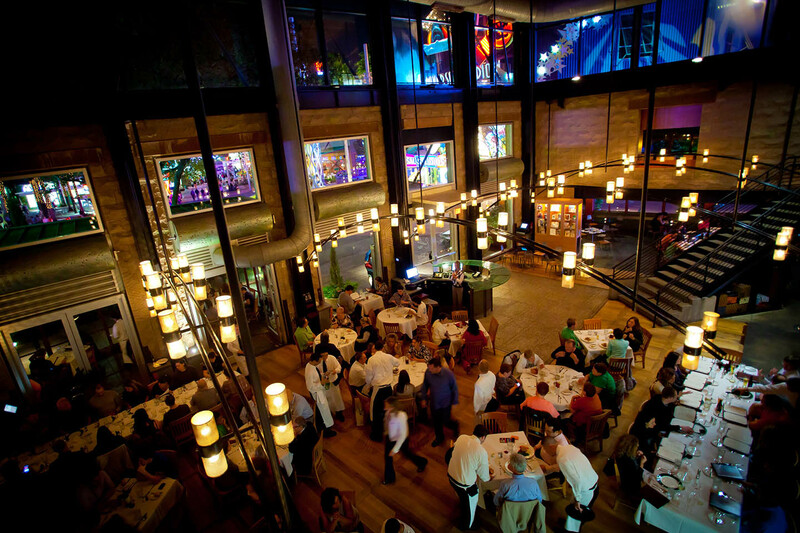 Straight from the bayous of Louisiana, this sophisticated, spirited culinary adventure is a cousin to Emeril’s of New Orleans, created by master chef Emeril Lagasse. Star of the hit “TV Food Network” program Emeril Live, Lagasse is one of Food & Wine Magazine’s top 25 chefs in the country and a James Beard Foundation award winner. Best of all, a dollar from each Magical Dining Month meal will be donated to The Russell Home for Atypical Children. This local charity has been helping severely disabled children and adults for over 60 years. So make your reservations now, support a worthy cause, and get ready for a magical month of dining across Universal Orlando resort.